The countdown until the start of the 2011 Summer Fellowship Program is officially in single digits! 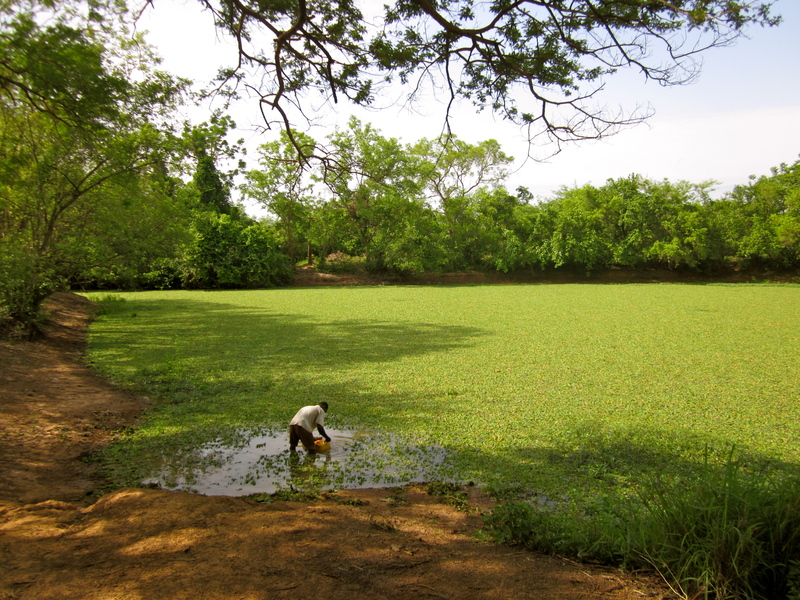 The Fellowship Leaders arrive in Tamale on Sunday and the Fellows are just a few days behind them. We can’t wait! This week I finished up my visits to all of the CWS villages,tagging along with Shak and Peter as they checked-up on Nyamaliga, Chongashe and Gbong. 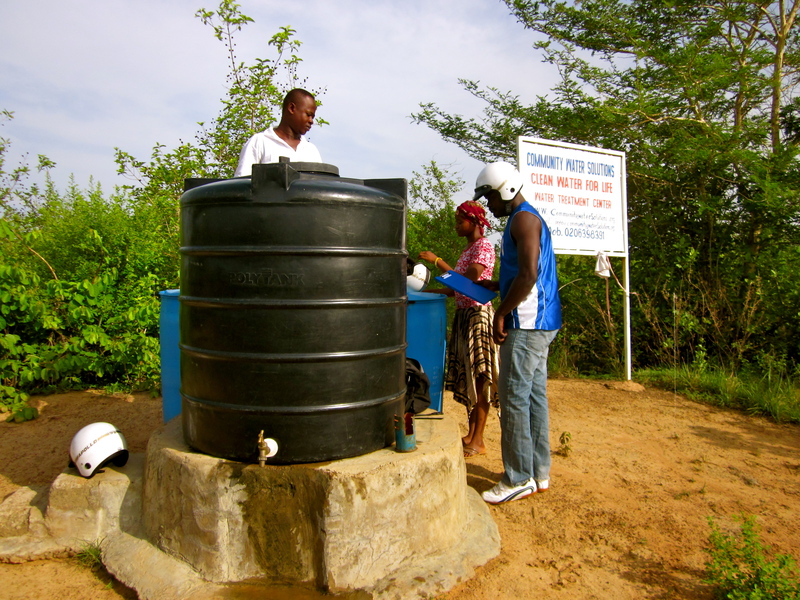 CWS' second-ever water treatment center in the village of Nyamaliga! We opened this water business in January of 2009 and its been one of our most successful businesses! This is Gbong dugout. All of these green leaves were blown/carried by a stream into the dugout after a big rain storm a few weeks ago. It looks very very strange! 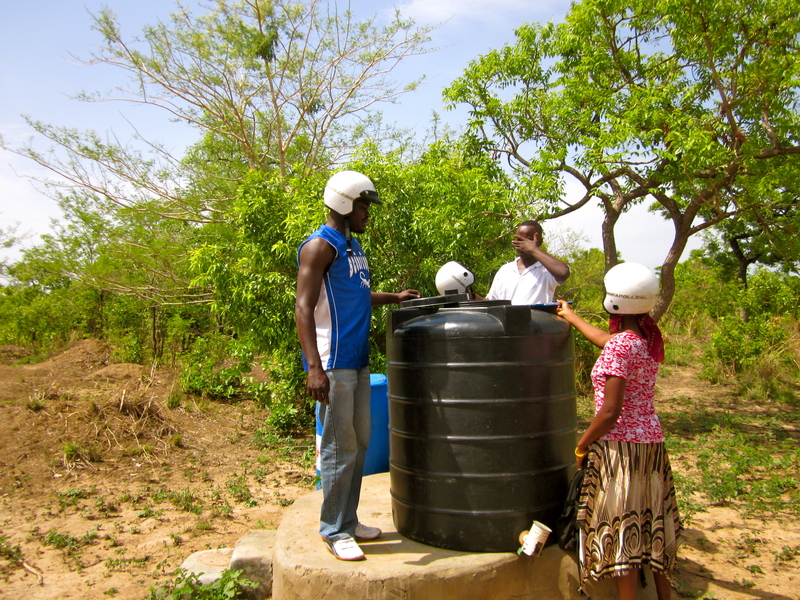 Thanks to the support of iContact (Gbong's village sponsor) the community no longer has to drink from this water source! TJ and Shak checking up on the water treatment center in Chongashe. Everything was running smoothly but the community misses Sanita, Fabiola, Eleanor and Rachel! The Chongashe dugout. Its gotten much lower and more turbid since the Winter Fellows were here in January. This week I also met with Unicef and a representative from the Central Gonja District Assembly who updated me on our Unicef-CWS villages, Kampong, Alipe, Mile 40, Gilanzegu, and Nyanguripe. 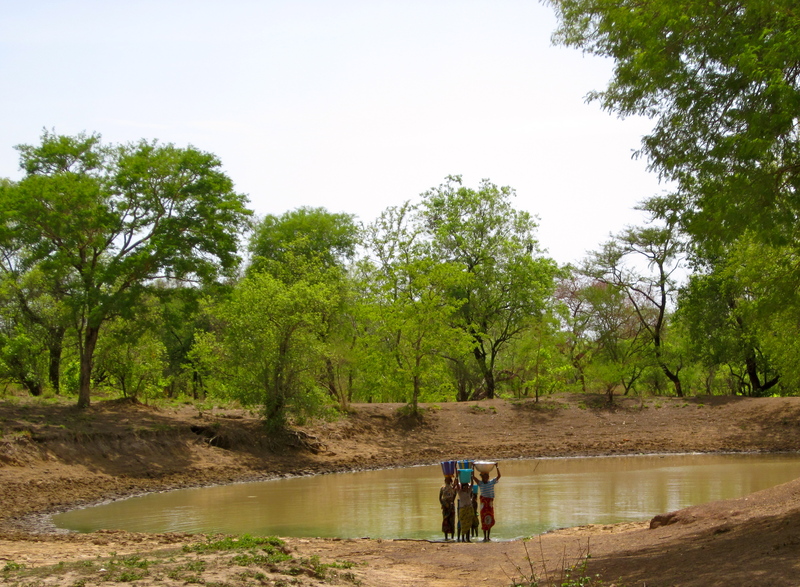 One of Unicef’s goals in partnering with us and the Central Gonja District was to “build the capacity of the local government”. One way that we have tried to do this was to pass on the monitoring of these water businesses to the District Assembly. Handing over this responsibility to the government has been challenging for CWS because we are very invested in our communities and like to know that the water businesses are succeeding. We have learned a lot over the past three years about how to successfully monitor our businesses and are used to being the ones in control! Despite these challenges, we recognize the importance of engaging the local government and are glad that Unicef has been able to facilitate this partnership. The District reported that for the most part, these 5 villages are doing well. The few problems that they are experiencing are all things that CWS has dealt with before and we hope to help the District solve them over the next few months. A big thanks to Gerry and Judy O’Connell, the Medfield Fit Girls, The Nolan’s, The Reids, and CWS Facebook Causes Team for sponsoring these villages – I’ll hopefully have some new pictures from them shortly!